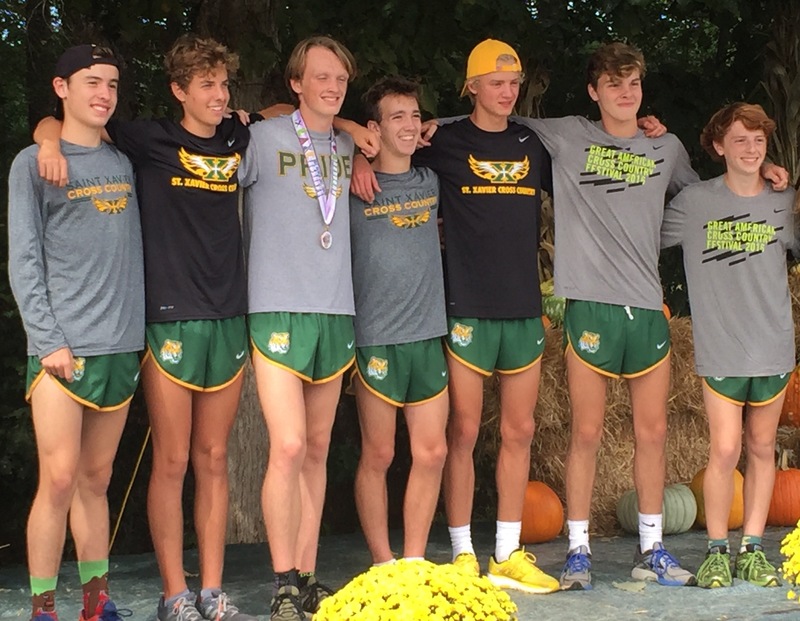 Today, the Tigers will race at the Lexington Horse Park to compete for the 3-A state title. The Tigers should win with dominating fashion as they are currently ranked 12th in the nation by milesplit.com and first in the southeast region. The Tigers toughest competition should once again be Manual’s Yared Nuguse, who won the regional race 3-AAA regional race last week, and Tates Creek’s Alex Mortimer who both currently hold the best two times in the state, respectively. The Tigers will be looking to win their second championship in a row and four in the past five years. Posted on November 5, 2016, in Tiger Cross Country, WSTX Sports. Bookmark the permalink. Leave a comment.